Rebecca Janke has been working with children and their families for over 20 years. Rebecca is a social worker and parent educator, registered to practice in the province of British Columbia. She has a Master of Social Work Degree from the University of British Columbia and is registered with the British Columbia College of Social Workers and a member of the BC Association of Social Workers. 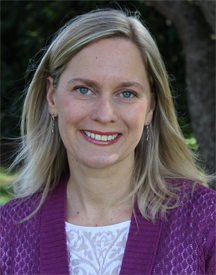 Rebecca is also a Certified Facilitator of Neufeld Institute and uses Dr. Neufeld’s approach in her practice. Rebecca has worked with people with disabilities for over 15 years and understands the special delights and challenges this brings to parenting. She also works with families formed through adoption and specializes in understanding and fostering attachment within the child-parent relationship.